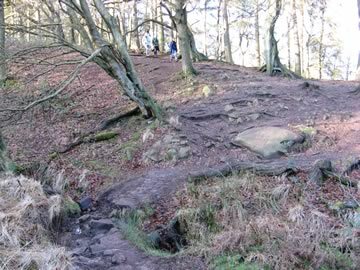 These walks are and will be centred on the Roaches and start initially from about an hour in duration, so that they could be done after work in the lighter months or as a quick work out in the winter, upwards to a full days walking. 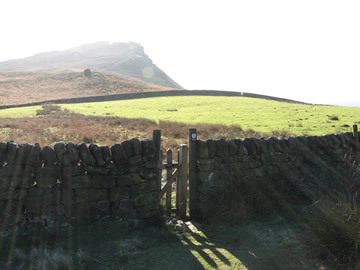 This page gives you a quick overview, please click on the link to get a more detailed description with pictures for each walk. 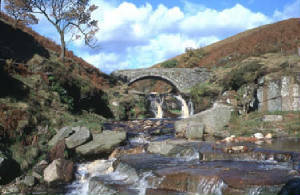 Remember to give yourselve plenty of time to visit our Tea Rooms to chill out after your exertions. 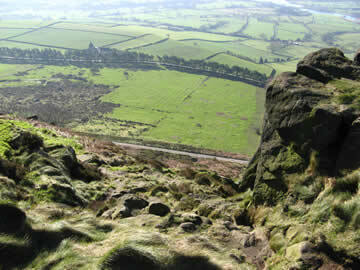 From Roach End to Lud Church and High Forest Ridge. 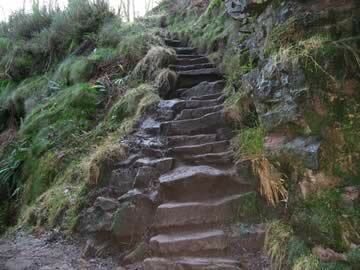 Total distance about 3 miles. Total walking time about 1 hours 45 mins. 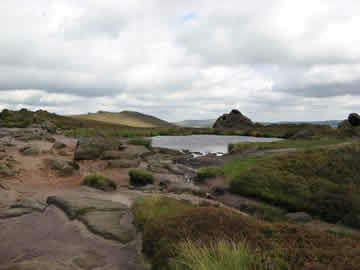 From Roaches gate to Docksey Pool via Rock hall andthe south end of the Roaches. 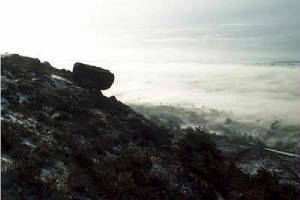 Total distance about 2 miles. Total walking time about 1 hour 15 mins. 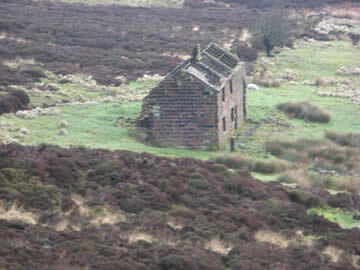 From Roaches gate to Dains Mill and Hen Cloud. Total distance about 2.5 miles. Total walking time about 1 hour 30 mins. 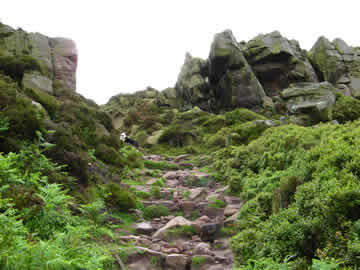 From Roaches gate to Five Clouds Quarries, Docksey Pool,the Roaches highest point and Shawside returning between Hen Cloud and the Roaches. Total distance about 4 miles. Total walking time about 2 hours 30 mins. 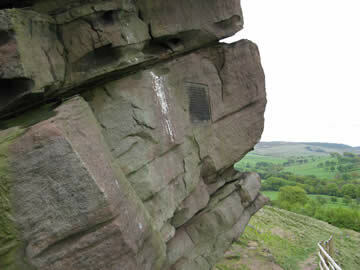 From Three Shire Heads to the Roaches. 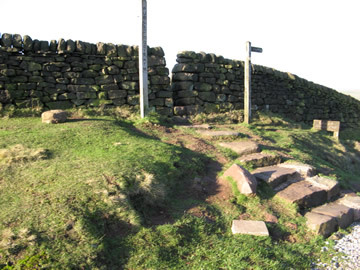 Total distance about 12.5 miles. 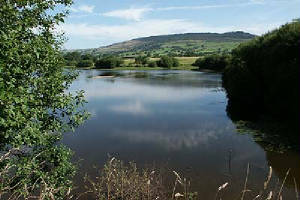 The Roaches & Hen Cloud from Tittesworth Reservoir. Total distance about 8.5 miles. Total walking time about 4 hours 30 mins. 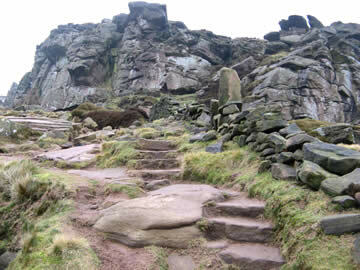 Popular figure of eight walk around The Roaches and Lud Church. Total distance about 7.5 miles. Total walking time about 4 hours.